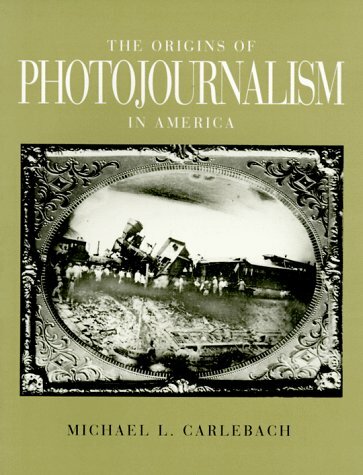 This history of the early days of American photography chronicles the rise of the medium destined to change the way the public received news information. Early news photographers recorded everything from Indian campaigns, to Civil War battles, to train wrecks--in spite of bulky equipment and the necessity of long exposure times. Carlebach describes how daguerreotypes were meticulously copied by artists onto steel or wood plates used in printing. The book is heavily illustrated with rare nineteenth-century photographs, and includes original photographs accompanied by the copies used by the press.